Rides are just one part of an amusement park’s allure however. The laughing clown games, the flashing neon and the syrupy perfume of fairy floss are all essential to the character of these oversized habitats. In NSW in recent times, a number of amusement parks have gone the way of the video store and the drive-in, but the surviving ones are still to be heralded as saccharine paradises to indulge your fantasies and suspend your disbeliefs in. Here are four amusement park experiences full of the adrenalin that burns bright in your memory years after the fun is over. 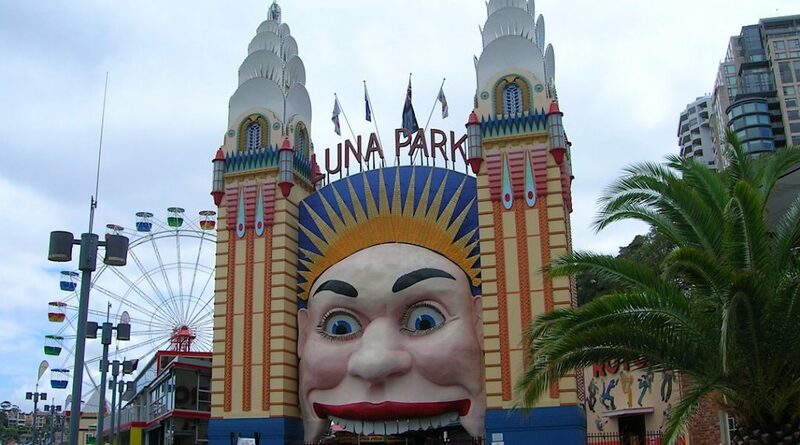 Luna Park Sydney, surely Sydney’s most iconic amusement park, is hard to miss with its larger-than-life clown-mouth entrance and prominent Sydney Harbour location. The Milsons Point site is one of two Luna Parks in Australia (Melbourne has the other, while South Australia, Queensland and Western Australia’s sites have long since closed) and, with its fantasy architecture from the 1930s, it plays a key role in the Harbour’s fun-spirited facade. If you want adrenalin at Luna Park, you’ll course with it on frenetic rides like the Wild Mouse, Tumble Bug and the Hair Raiser. Depending on your predilection for adventure and your susceptibility to nausea, however, it’s an idea to saddle at the colourful locale’s food outlets after you stress your mettle, rather than before. The heritage-listed amusement park has emerged out of a melting pot of renovations, repairs and restorations over almost 100 years and it’s enchanting atmosphere is exhilarating to absorb. 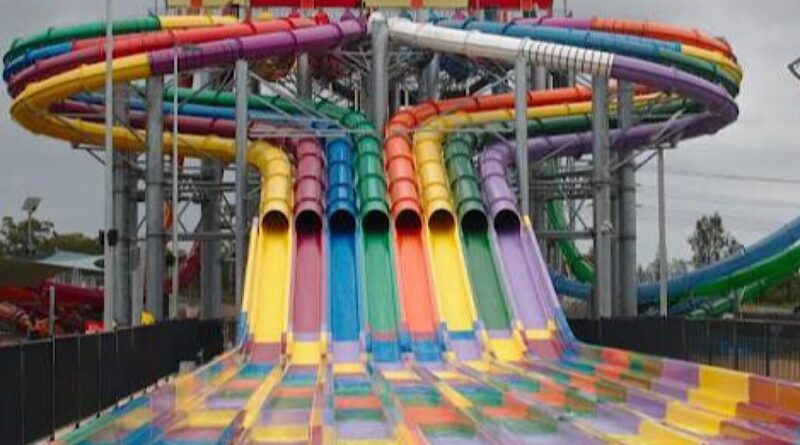 Sydney’s Wet n Wild boasts a panoply of water slides that are as big, fast and hairbrained as your tolerance for extremities demands. The waterpark, located in Prospect, is absolutely about the slides but you’ll find a vast world of activities beyond all those 360-degree loops, high speeds and rapid drops too. The Kid’s Splash Zones, the aqua allure of Australia’s largest wave pools and the 75 metre-high Sydney Skycoaster are all part of the broader excitement. After all the rides, slides, rivers and pools, let’s not forget Wet n Wild is a summery haven for loading yourself up on ice-creams and spreading out on the cabanas too. Katoomba’s Scenic World, in the world heritage-listed Blue Mountains, is a day trip worth taking. The park’s walkways, skyways, cableways and railways are windows into peerless widescreen views of Katoomba Falls, Three Sisters and Jamison Valley. 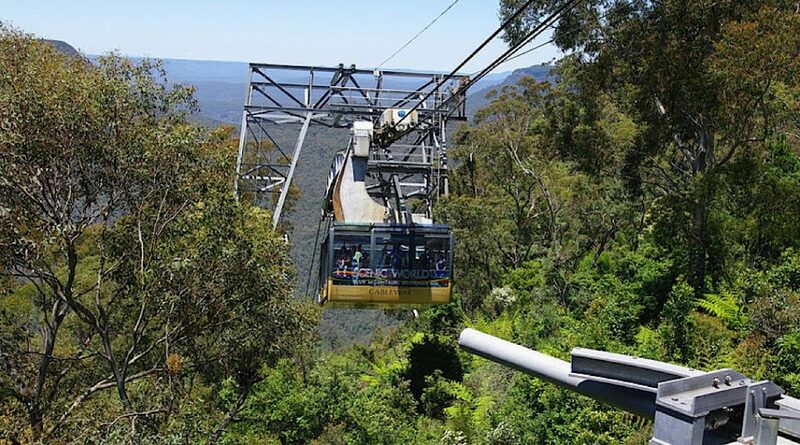 Scenic World has received significant upgrades to its Blue Mountains cable cars, Scenic Skyway and Scenic Railway in recent years, meaning free Wi-Fi, better viewing and more space is all part of the overall package today. You can also complement your visit to the Blue Mountain surrounds with pit stops at the region’s food, wine and shopping destinations. This popular water park, located in the heart of Manly, now has heated water to entice you from the sidelines into the shallows. Manly Surf n Slide, formerly Manly Waterworks, changed its name in 2016 as part of a $100,000 revitalisation initiated by new owners. A locally-focused alternative to Wet n Wild, it features three slides, heated pool and a viewing deck that’s perfect for a drink and hawkeye view of any kids you have in tow. You’ll see a lot of school-aged kids here but it’s a relaxing water playground for slide-lovers of all ages.